A few weeks ago this book showed up in my mailbox! 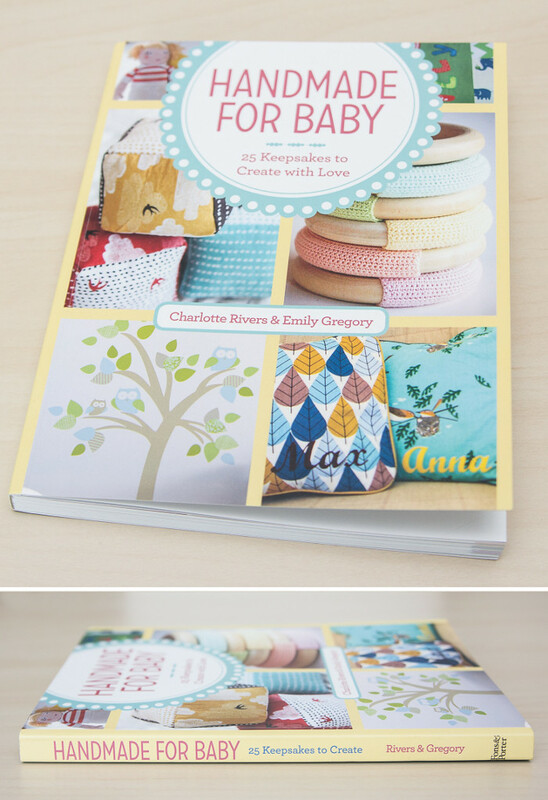 It is a really cute book with 25 projects to sew or make for baby. 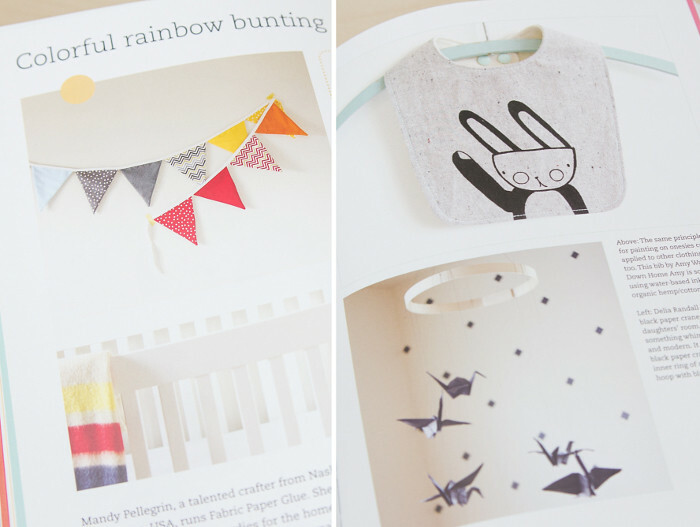 It has projects for nursery decor all the way through projects for baby's first birthday. 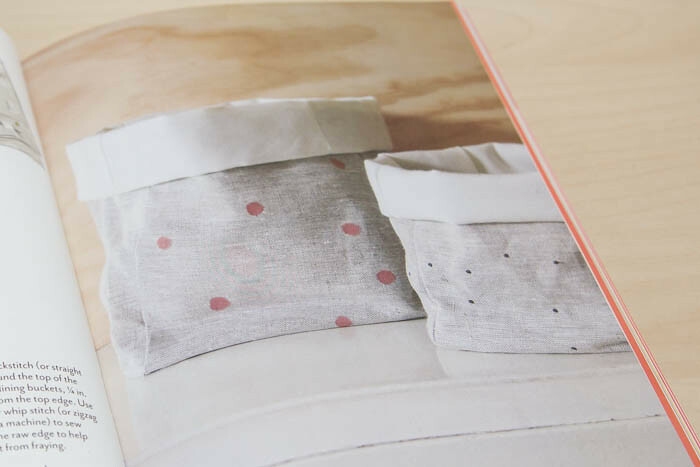 And it is filled with inspirational photos to get you excited about sewing for baby. 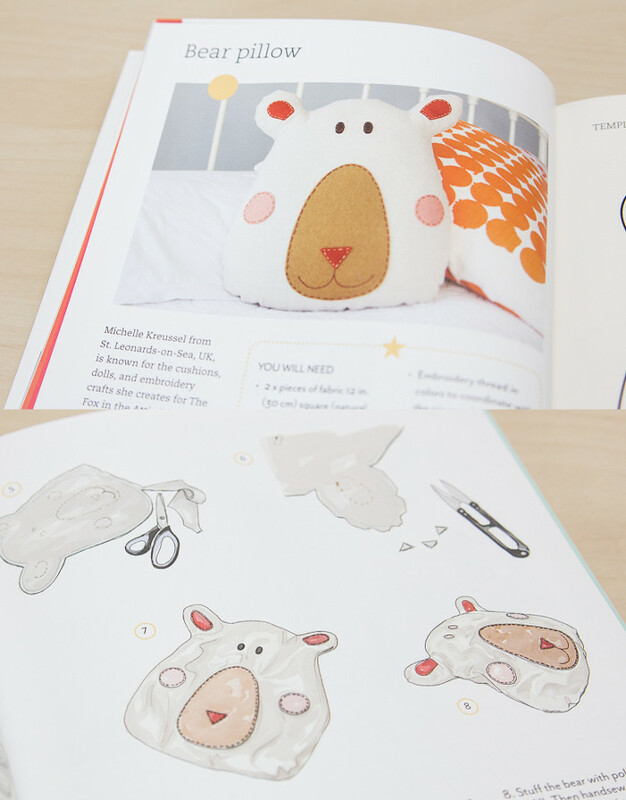 All the projects have illustrations to walk you through making them, and they have instructions for sewing with a sewing machine or by hand. 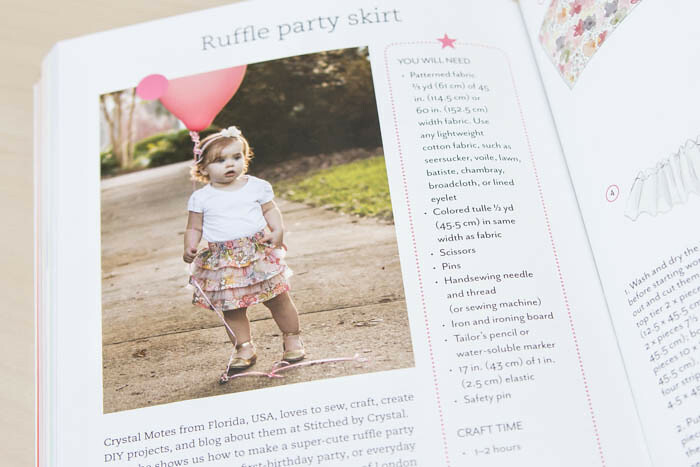 I contributed two projects to the book, that party skirt Em is wearing and a chevron baby quilt. 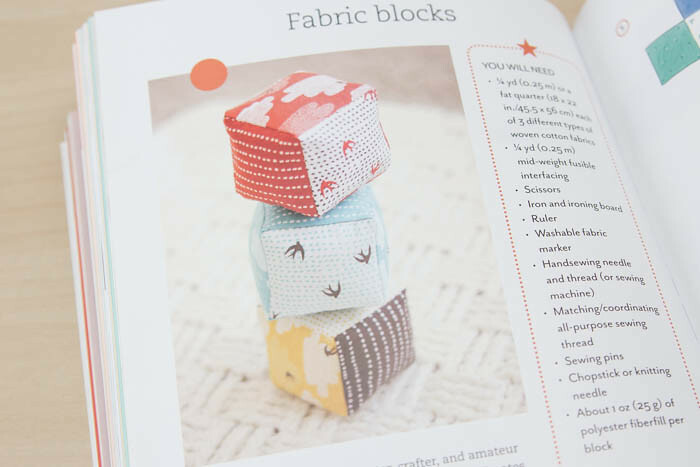 It was so fun to see my sewing in a book! If you are interested in checking out the book, you can find it on Amazon. Squeee! I am so excited for you! 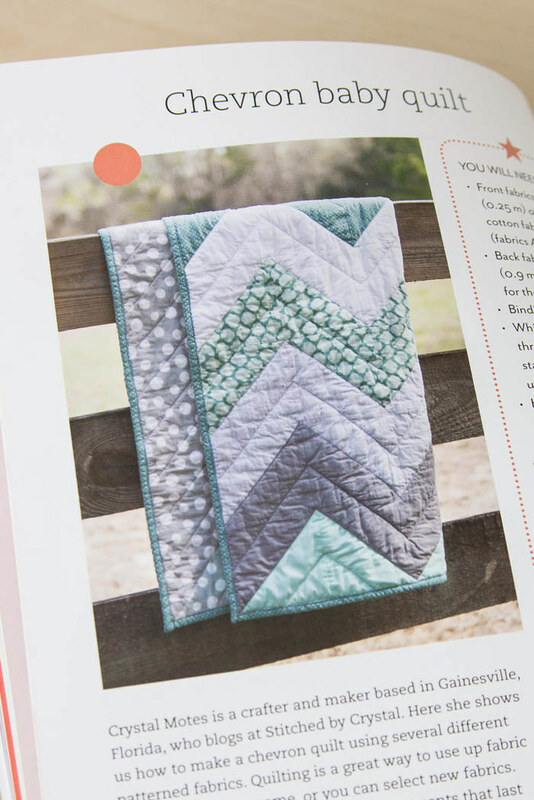 I love those two patterns and I have to say that you have me totally hooked on chevron. Many congratulations on being in the book.